Can You Identify These 1960s Toys? The ’60s were a golden era for toys. Kids had countless more toys to choose from compared to previous decades and parents spent more on their kids. Many of these games were played in a social setting with much interaction between family and friends. 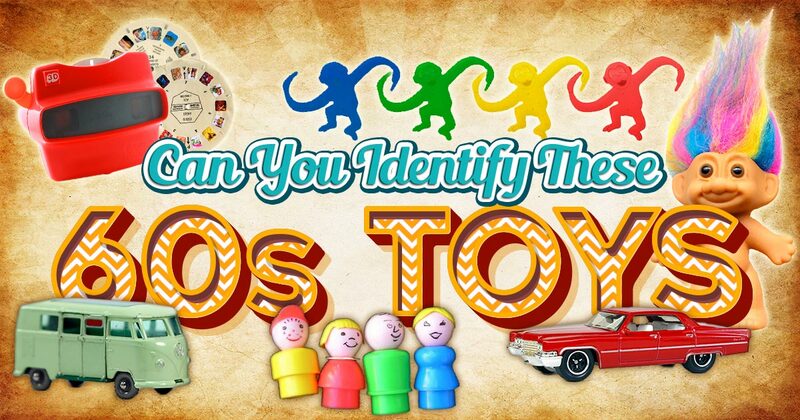 Enjoy this quiz as we step back into history with the toys and games of the 1960s! How many of these can you identify? What is this retro toy? Can You Identify These 1970s Toys? Can You Identify These 1980s Toys? 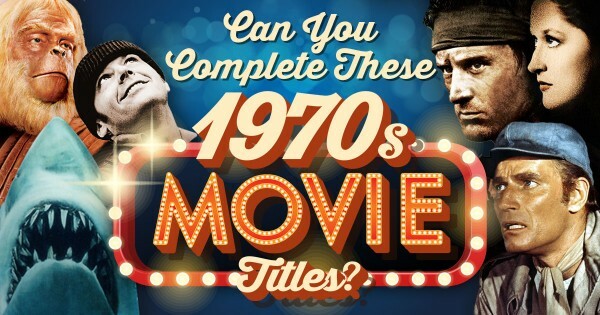 Can You Complete These 1970s Movie Titles? What % Cynical Are You?